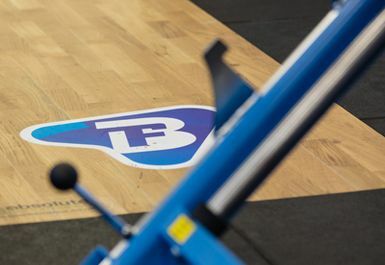 The B-Fit Health and Fitness Club is a studio dedicated not just to exercise, but to nutrition and wellness too. 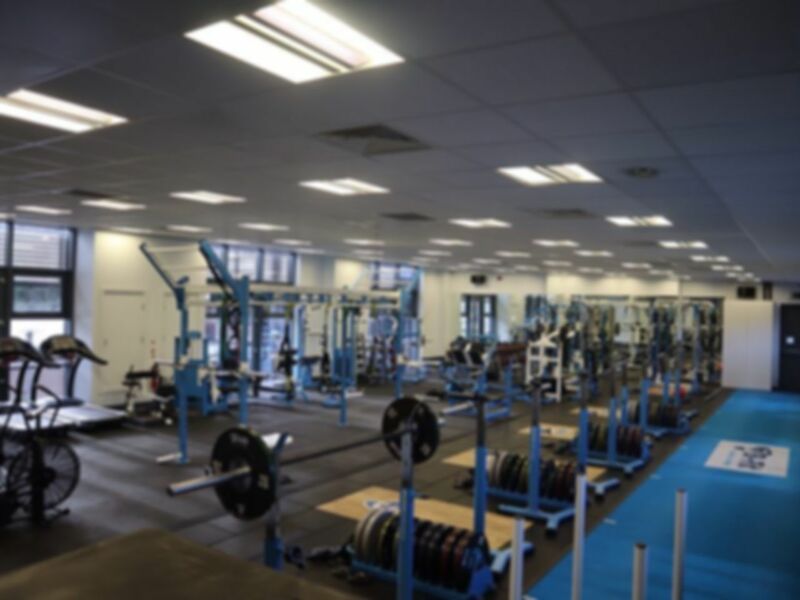 It is a results driven gym that it prides itself on its ability to be understanding by personalising your exercise experience to suit you. 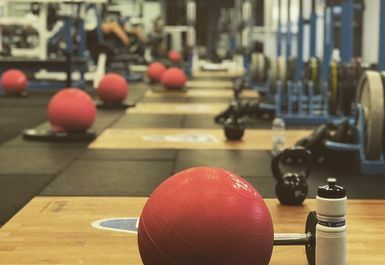 B-Fit prides itself on being able to create an environment and structure that will help all kinds of people achieve all types of health goals. 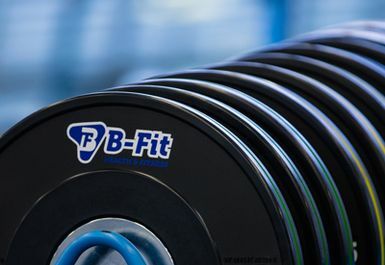 B-fit is a nearby gym stop that will spoil you for choice in its wide-ranging free weight kits. It also specialises in HIFT training if you really want to burn fat and work on core strength. 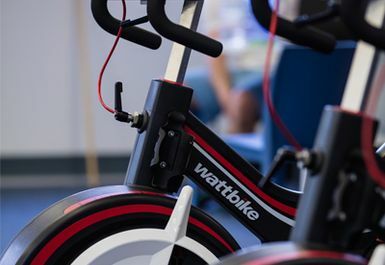 It also boasts resistance training equipment alongside more cardio oriented workout gear such as their Watt Bikes. 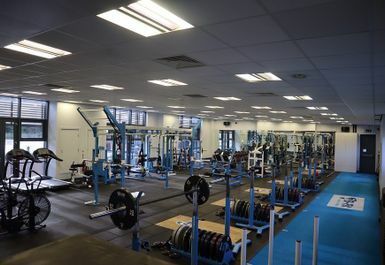 They also offer personal training that includes a nutrition plan, workout schedule, development and support throughout! 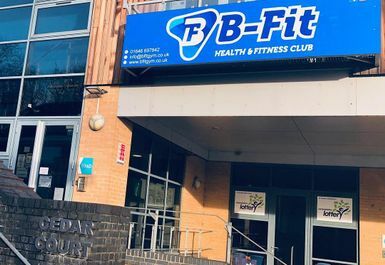 B-fit is located in an ideal commuter spot, just a few minutes’ walk from Milford Haven train station, making it the perfect pit stop before or after work and between going in and out of the centre. The B-Fit Health and Fitness Club is a well-informed, inviting and motivating nearby gym in an easy to locate. Please note this club is staffed between 06:00 and 11:00 and then again from 16:00 and 20:00. 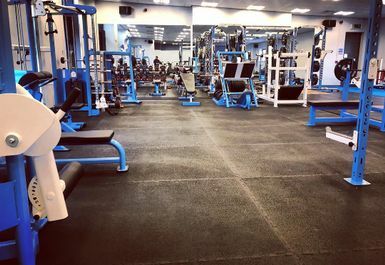 Should you wish to visit the gym outside of these hours could you please call ahead on 07581250321 and a member of the team will be happy to let you in.